Graphic designing is the basic necessity for any Doral company. It is one of the best marketing strategies for any brand. In the form of your brand graphics, you can communicate with your clients using vivid colors, images, logos, and branding. 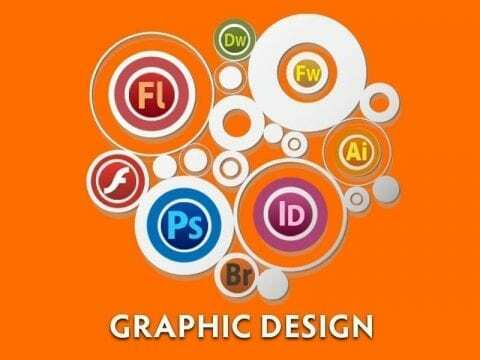 If done in the right manner, graphic designing can give you a lot of exposure. A logo is any company’s identity. Thus it needs to be designed with the best graphic designing tools and techniques. 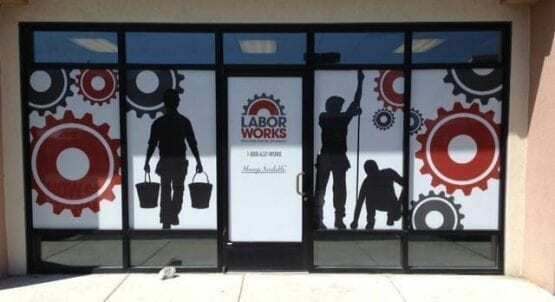 Top Class Printing Miami and Doral can give you the best in the market graphic designing services that can set you apart from your competitors. You can get a custom company logo or slogan printed on your company uniforms, brochures, letterheads, etc to give a uniqueness to your brand. Custom graphics designing can help your brand stand out. 1. You can easily reach your target audience as it will attract more users. 2. Instead of doing it on your own, get your graphics designing done by a professional Graphic Designing Service in Miami. This will give you better results for a long term. 3. Using custom graphic designing in your website will make your website user interface more impressive. 4. More people get attracted to a unique design. Hence your sales will increase. 5. It makes your company name a brand since people can easily recall your company with your custom graphics or logo. It doesn’t matter how old or new your Doral company is. Graphic designing can be used by any brand. Trust Top Class Printing Miami for the best graphic designing services. All you have to do is just give your requirements and we will do the rest for you. The outcome shall always be beyond your expectations. Apart from this, we can also provide you with customization services for promoting your brand in the market. From business cards, banners, brochures, booklets, and tickets to wristbands, we design and print on all of them. Using our skills in graphic designing and printing, we aim to create brand awareness for your company and form a lasting brand recall in the minds of your customers. For the best graphic design service in Miami and Doral, Contact Top Class now! You can contact us on our toll-free number 888-228-4521 or 305-433-5574 for answers to any queries or questions.